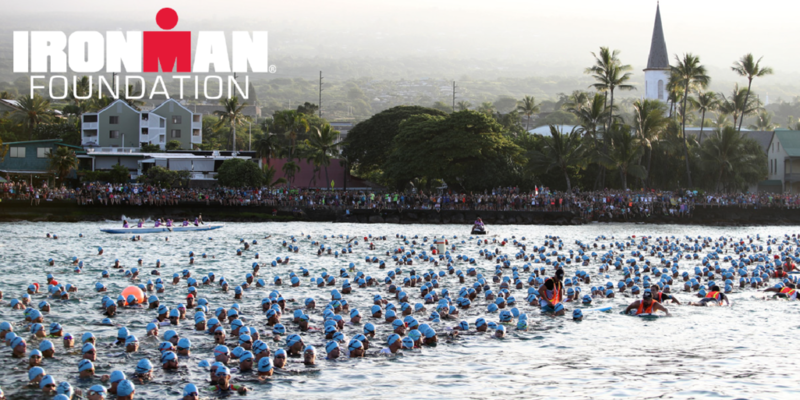 As part of the 2019 IRONMAN World Championship race week, come join us for a special service project and provide positive, tangible impact in the Kailua-Kona race community. Check out this video from last year’s service project and giveback in Kona! This project is part of the IRONMAN Foundation in Service Initiative and volunteers will receive nutrition, hydration and event t-shirt.